Welcome to our new website. Parent Carer Foundation was formerly known as Bournemouth Parent Carer Forum. 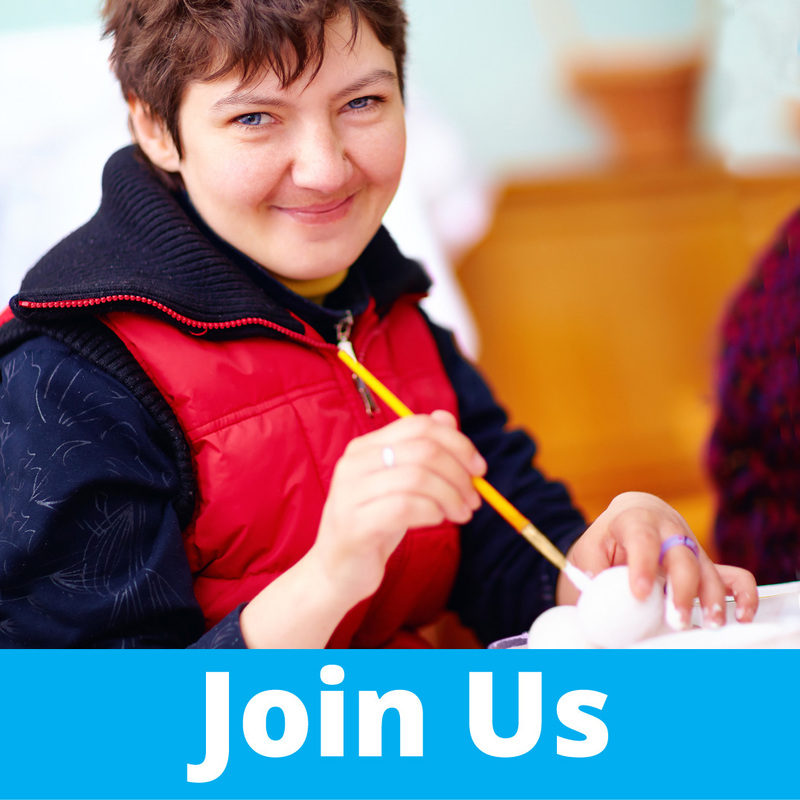 We are a group of Parents and Carers who have children and young people with various disabilities. We have joined together so that we can provide a united voice that local services are encouraged to listen to when making decisions regarding our children’s education, learning and future needs. 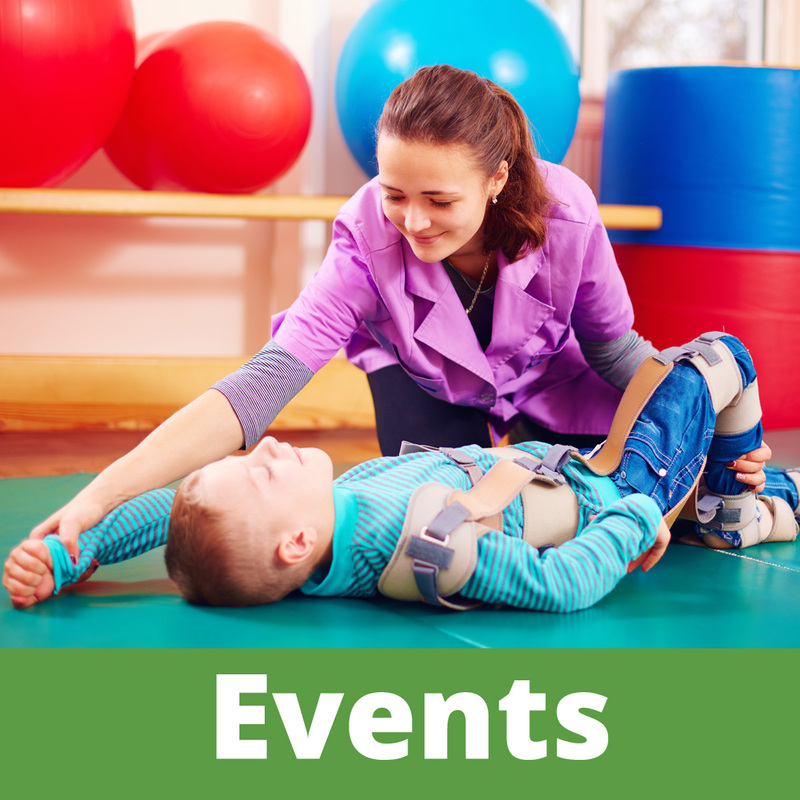 We were formed in January 2010 and we encourage any parent to engage with the Foundation regarding their child or young person regardless of their disabilities, these may range from complex medical needs to challenging behaviour, learning or physical difficulties. Our steering group meets four times a year and consists of Parents, Carers and Professionals, so together we have a stronger voice that can work towards improving the lives of families, children and young people with disabilities. We can achieve this by putting forward your concerns and issues to relevant key policy makers and service providers. Want to speak to someone face to face at the Foundation? Parent Carer Foundation welcomes the chance to meet with anyone who feels that they need help, support or just advice on caring for children and young people, of all ages who have additional needs, disabilities or special educational needs (SEN).